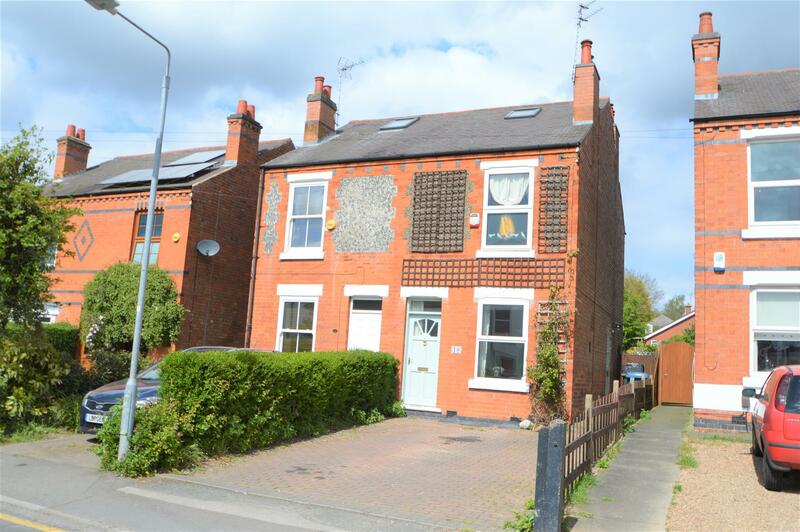 Benjamins are pleased to bring to the market this well presented three-bedroom, period semi detached home in a popular location. 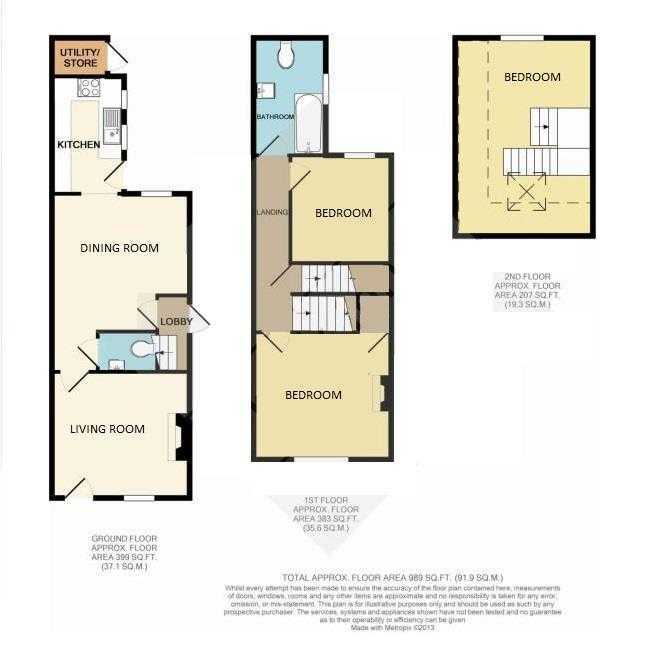 This property is situated within convenient location within walking distance to the local amenities including, shops, schools, sports facilities, and public transport services. The property briefly comprises; living room & dining room with period features, downstairs WC, lovely fitted kitchen with door leading into the rear garden. To the first floor there are two bedrooms and a family bathroom. The property also includes loft extension leading to the third bedroom. The property benefits from Upvc double glazed windows and Gas Central Heating. Outside there is off street car parking for two cars, large rear gardens and detached summer house / office. Viewing essential. Door to the side elevation, stairs to the floor. Fitted kitchen with base and wall units, Oak work surfaces incorporating stainless steel sink unit and four ring gas hob, electric oven, cooker hood, integrated fridge, freezer and dishwasher, plumbing for washing machine, two double glazed windows to side elevation, double glazed door to the side. under counter LED lighting, and vinyl flooring, covering porcelain tiles. Double glazed window to front elevation, radiator, built in storage cupboard, feature fireplace surround. Double glazed window to the rear elevation, radiator, under stairs storage cupboard. feature fireplace surround. Free Standing Double end slipper bath, pedestal wash hand basin, low level WC, frosted double glazed window to side, towel radiator, tiled flooring, cupboard housing new gas combination boiler, less than a month old. Double glazed window to the rear elevation, radiator, fitted wardrobes, eaves storage space, double glazed Velux window to the ceiling. ceiling spotlights, carpeted, TV Point. Please note head height is restricted due to sloping ceiling. To the front there is a double width driveway providing hardstanding for vehicles and a side passageway giving access to the rear.